I located the restaurant using the Around the Way app. The restaurant is located in the Little Haiti neighborhood of Miami. It was my first time eating Hatian food. 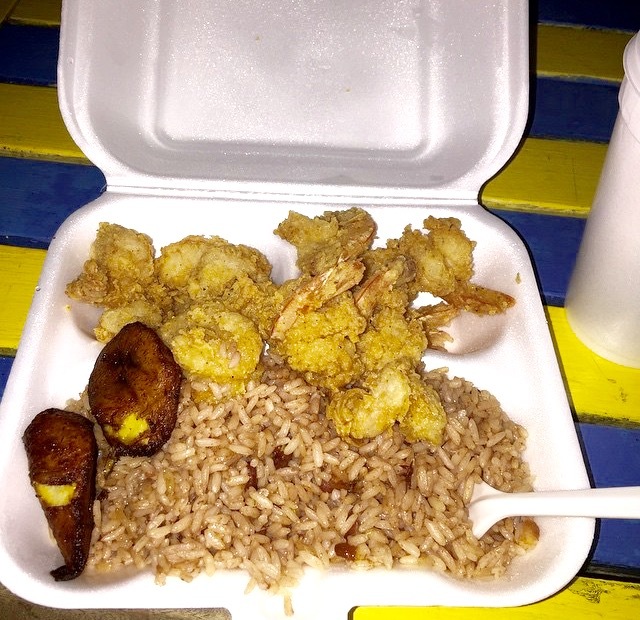 I ate red beens and rice, fried conch, and shrimp and plantains. It was overall a great experience and I will return.